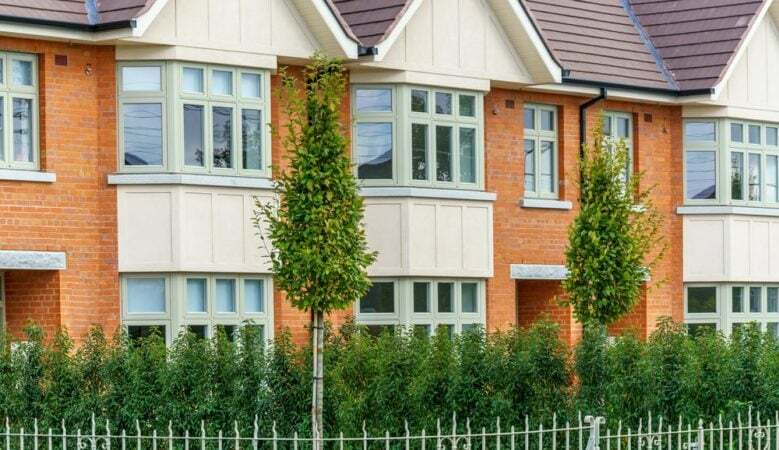 Property prices in Ireland increased by 7.1% in the 12 months to November 2018 on a national basis, but the annual growth was lower in Dublin, the latest official figures show. Overall annual price growth is still strong, but down from the 8.4% recorded in the year to October and 11.2% in the 12 months to November 2017, according to the data published by the Central Statistics Office. In Dublin property prices rose by 5% with house prices up 4.6% and apartments by 6.5%. The highest house price growth in Dublin was in Dún Laoghaire-Rathdown at 6.8%, while the lowest growth was in Fingal at 3.9%. Prices in the rest of Ireland, excluding Dublin, were 9.3% higher with house prices up by 8.8% and apartments by 14.5%. The region outside of Dublin that saw the largest rise in property prices was the Mid-West at 20.7%, while the smallest rise was recorded in the Border region at 6.1%. The national index is still 18% lower than its highest level in 2007. In Dublin prices are 20.8% lower than their February 2007 peak, while residential property prices in the rest of Ireland are 22.6% lower than their May 2007 peak. Property prices nationally have increased by 83% from their trough in early 2013. Dublin prices have risen 96.1% from their February 2012 low, whilst property prices in the rest of Ireland are 78.1% higher than at the trough, which was in May 2013. The median price of a home is now €245,000 nationally. The Dublin region had the highest median price at €365,000 with Dún Laoghaire-Rathdown at the top end with €535,000 while Fingal had the lowest median price at €325,000. The highest median prices outside Dublin were in Wicklow at €315,500 and Kildare at €290,000, while the lowest were €96,000 in Longford and €100,000 in Leitrim.